Travel is the best Valentines gift to give yourself or someone special. 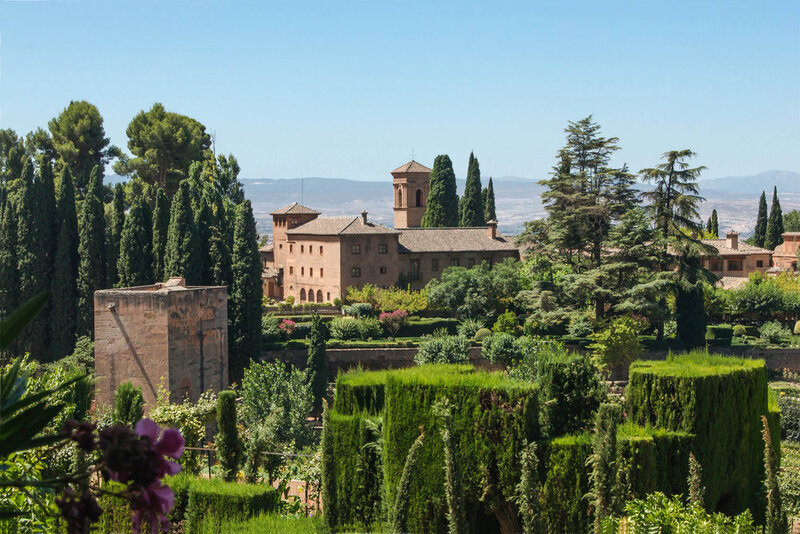 Starting in sun-kissed Seville, the capital of Spain's Andalucia region, we will journey east to Granada at the foothills of the Sierra Nevada mountains. 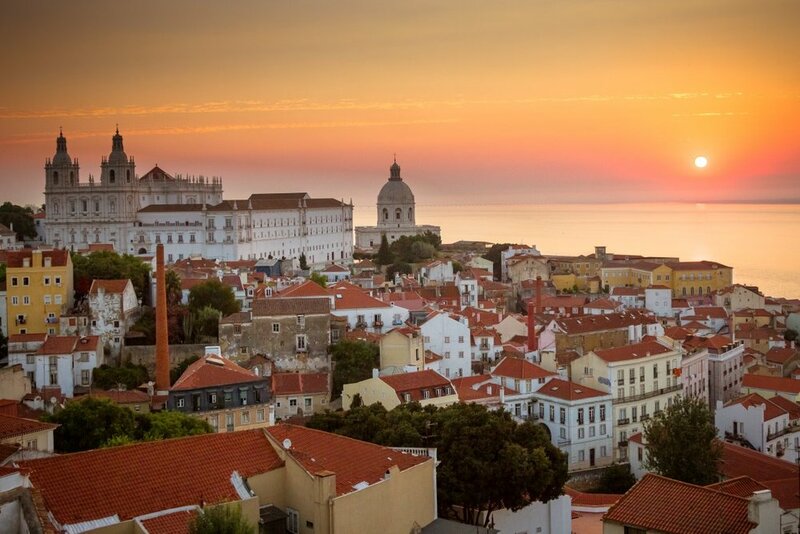 Those who opt for the adventure will then fly west into Portugal to visit the contender for Europe's coolest capital, Lisbon. The southernmost region of Spain, it is the place to be for an authentic travel experience. The scent of orange blossom, the thrash of a flamenco guitar, the glimpse of a white village perched spectacularly atop a crag: memories of Andalucía stay with you like collected souvenirs. 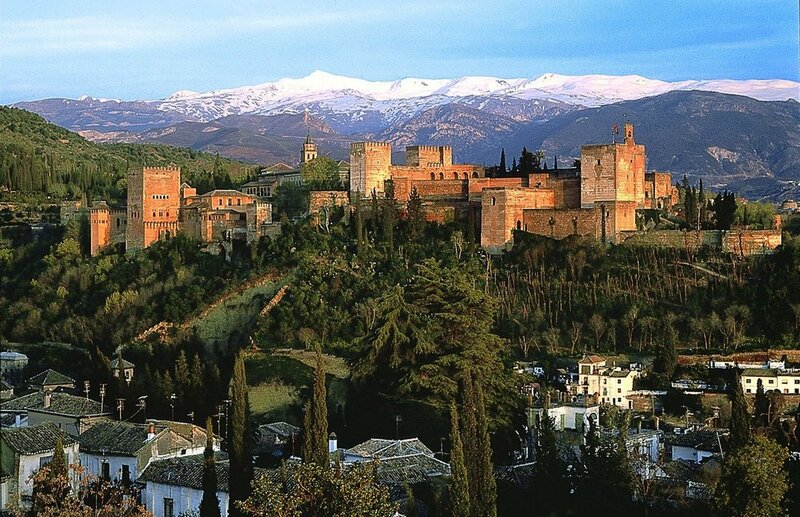 Despite hosting plenty of visitors from around the world, Andalusia has somehow managed to retain its traditional charm. It’s easy to find hidden spots, whether it’s a small whitewashed village or a local bar on a quiet street. It also has the best winter climate in all of Europe! Some cities blast you away, others slowly win you over. 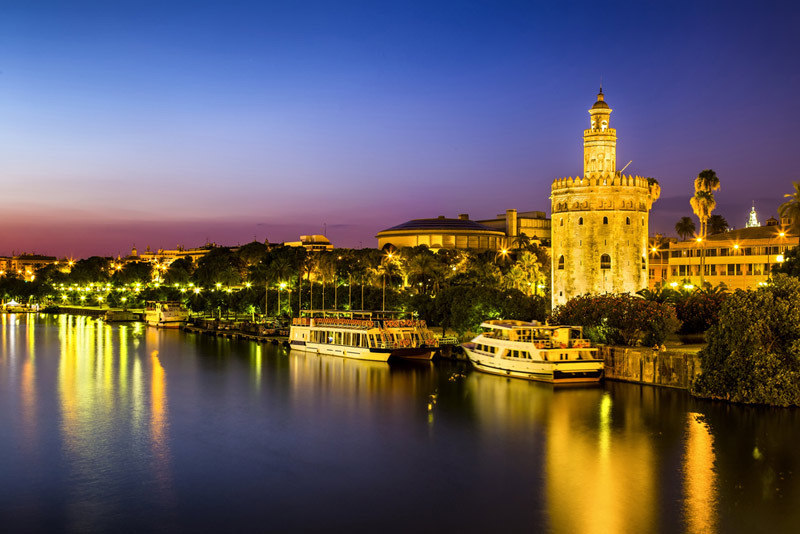 Seville disarms and seduces you. 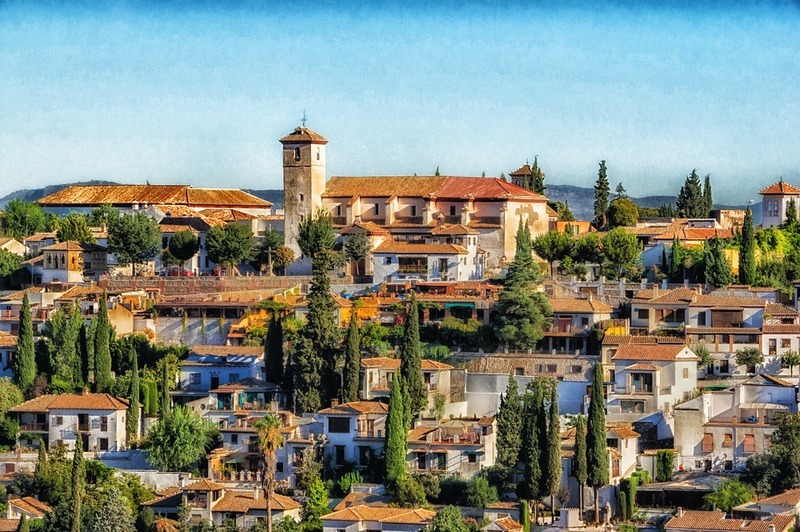 Its historic centre, lorded over by a colossal Gothic cathedral, is an intoxicating mix of resplendent Mudéjar palaces, baroque churches and winding medieval lanes. Flamenco clubs keep the intimacy and intensity of this centuries-old tradition alive. 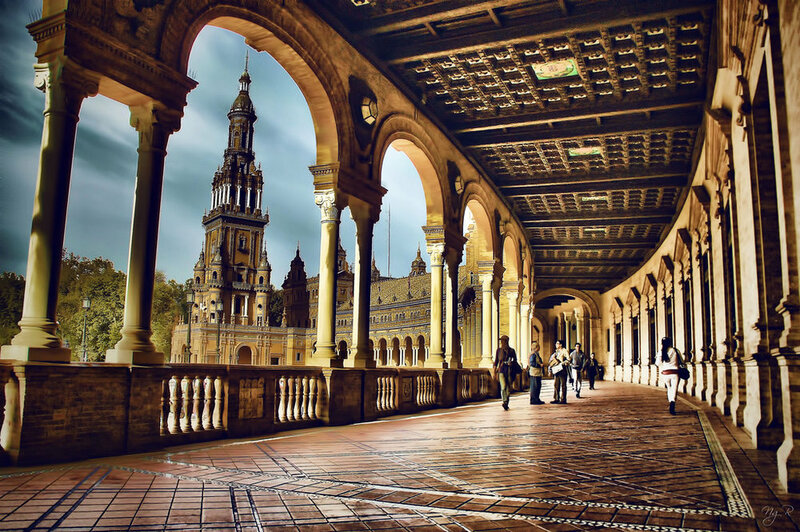 While history reverberates all around, Seville is as much about the here and now as the past. It’s about eating tapas in a crowded bar or seeing out the end of the day over a drink on a buzzing plaza. Elegant yet edgy, grandiose but gritty, monumental but marked by pockets of stirring graffiti, 21st-century Granada is anything but straightforward. Instead, this sometimes stunning, sometimes ugly city set spectacularly in the crook of the Sierra Nevada is an enigmatic place where you sense you might find something that you’ve long been looking for. 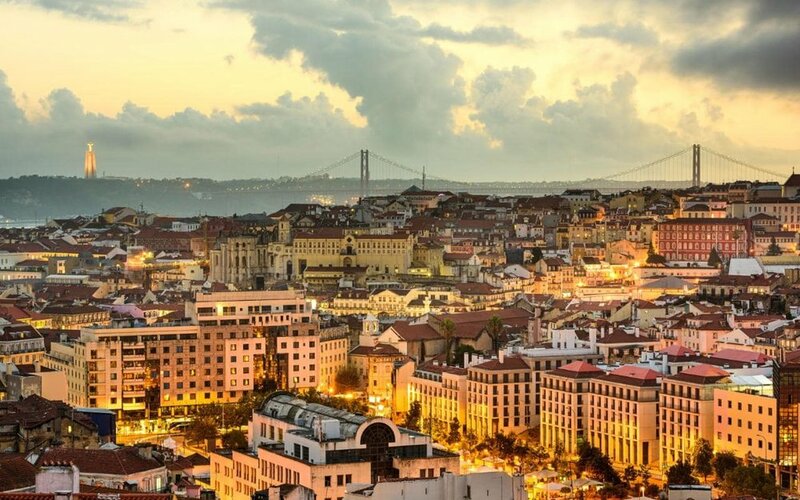 Seven cinematic hillsides overlooking the Rio Tejo cradle Lisbon's postcard-perfect panorama of cobbled alleyways, ancient ruins and white-domed cathedrals – a captivating recipe crafted over centuries. Loaded with atmosphere, charm, great food and nightlife, yet often ignored by the bulk of travelers, Lisbon deserves consideration as Europe's coolest capital. 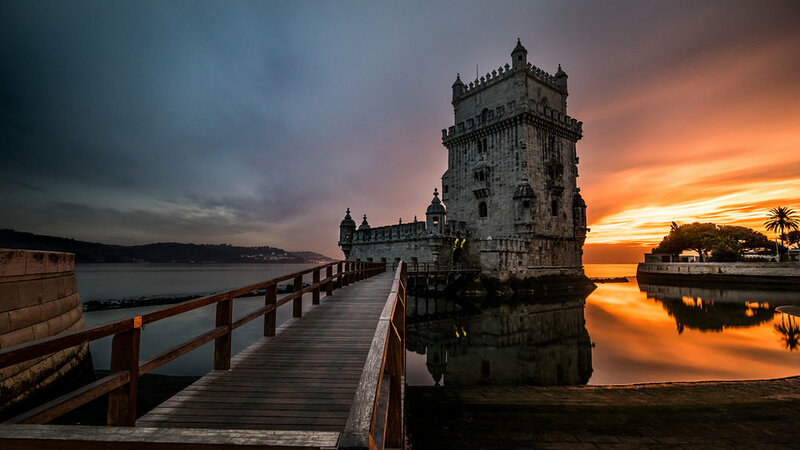 Counting some of Europe’s finest galleries, museums and cultural centers, and a vast aquarium among its indoor attractions, Lisbon has plenty to offer, even under rainy skies. An increasingly sophisticated dining scene is building on a growing appreciation for Portuguese food, with its abundant fresh fish, fruit and vegetables, and the astonishingly affordable wines that seem to accompany every meal. Some places wow you. Some places take your breath away. And then there are places like Lisbon that capture your soul, and you’re never the same again. We do our research! We'll send you a digital info packet to help your trip go smoother and be more enjoyable. Expect info like: recommended things to do, what to pack, destination weather, need to know culture/language info, best travel apps, etc. ALL THE FREE TIME YOU WANT! We're trip leaders, not tour guides! This trip is made so that you have all the free time you want, and with a built-in group of people you can do things with (if you want). Make your every day as relaxed or fast-paced as you wish, maybe take a day trip. Sounds fun right? It is! Have questions or need some assistance, no worries, we can help you out. We're also the main point-of-contact for all reservations and handle all the travel planning, bookings, and transportation so you can just show up and have fun. After searching for a way to travel socially, without being tied to an itinerary, Alyssa decided to put together the trips herself and help others to travel. 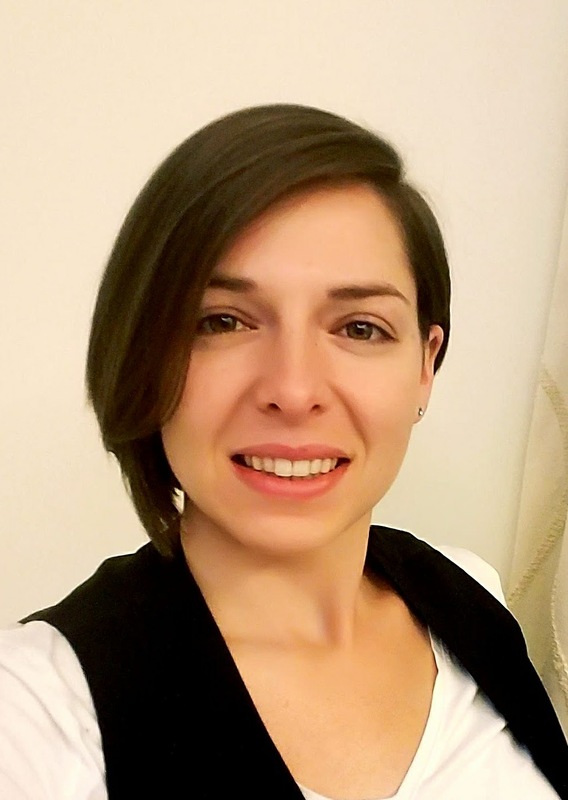 She is currently working on a larger version of Come Along which will allow anyone to post or join eachother's trips and find travel buddies. When not working on Come Along, she runs a business in Portland, OR and helps other companies with web development. You can access our secure online reservation form by clicking the "Book Trip" button on this page. Yes. Once your purchase is confirmed, your booking is guaranteed subject to our fine print (see our Terms and Conditions for full details). Do I get a discount for sharing a room? Yes, there is a rebate for travelers that wish to share room together, to be refunded to each person after both bookings are confirmed. However, this is only applicable if both parties agree to a shared room ahead of time, alert our team of the request & the person's full name that you wish to room with at the time of booking, and specify if you need two beds / one bed / don't care. The refund will be $180 per person for the Spain only trip & $330 per person for the Spain + Portugal trip. When will I receive detailed info about my trip? After your booking is confirmed, you will receive a Trip Planner that includes a more detailed itinerary, arrival and departure details, our tips / tricks / recommendations, an invite to your trips private Facebook group, and passport / visa requirements. We limit the group to no more than 12 fellow travelers. Who is operating the trip and what is the cancellation and refund policy? The trip is operated by Come Along. Come Along bears any and all responsibility for the trip, as detailed in our Terms and Conditions. You may cancel for any reason up to 60 calendar days prior to the scheduled departure date and receive a full refund (made to the credit card used for the original booking) minus a $400 service fee. If you cancel between 59 and 31 days in advance, there is a 50% cancellation fee. Within 30 days or less of departure there is a 100% cancellation fee. Exceptions to our cancellation policy cannot be made for any reason, including weather, terrorism, travel delays, civil unrest, or personal emergencies. Should I purchase travel insurance? If so, do you have a recommendation? We highly recommend purchasing travel insurance for all trips. Travel insurance allows you to seek reimbursement if you are forced to cancel your trip for unforeseeable reasons, or if you need to cover medical help, emergency transport, and/or theft or accidental damage while traveling. We recommend using World Nomads. They have very affordable all-inclusive coverage. To check them out, click here. Sign up with your email address to receive news and updates about upcoming trips.